For one we need our bats! Bats are an important part of our ecosystems not least because they provide us with all sorts of useful services around the world, including pest control and pollination. And if we know we need bats surely it is a good idea to see how they are doing? Over the last century bat populations suffered severe declines, both in the UK and across Europe. 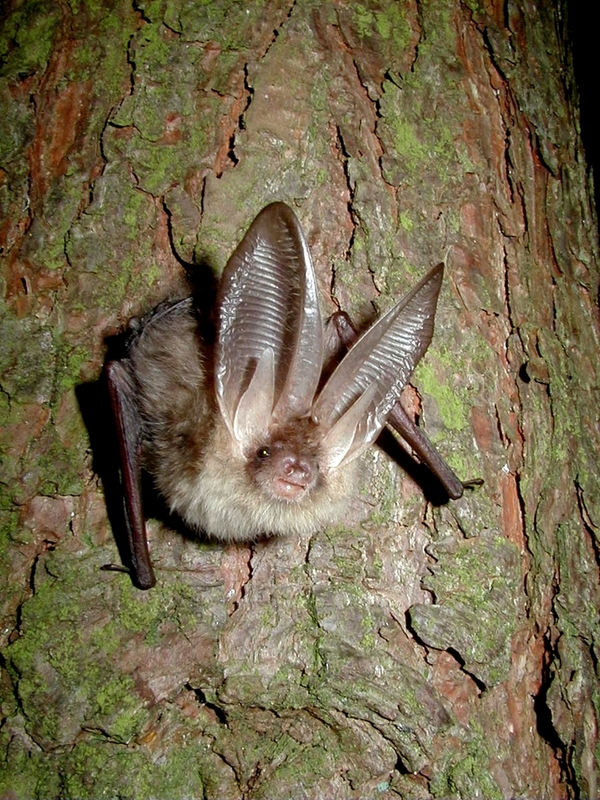 A combination of different pressures on bats including agricultural intensification, increasing building and development, direct persecution and use of pesticides including timber treatments which severely affected some bats resulted in significant losses of bats over a number of decades. Today all bats and their roosts are protected by law both in the UK and across Europe. To ensure that protection is effective, to find out how well we are doing at preventing further declines in bat populations, and to attempt to improve habitats for bats so that numbers can recover, we need to know how well our bat populations are doing, and this is where monitoring comes in. 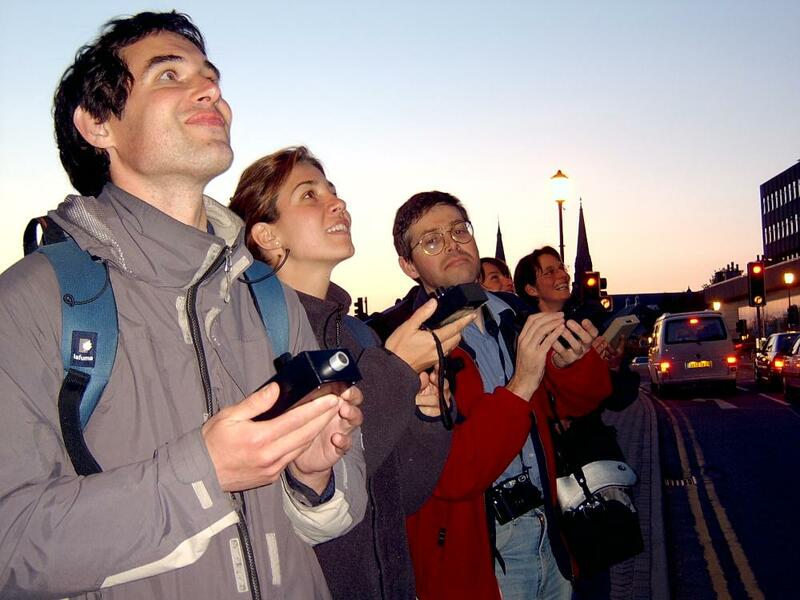 The Bat Conservation Trust runs a National Bat Monitoring Programme which relies on an army of dedicated bat volunteers spread across the UK who go out in force every year carrying out our bat surveys and sending us data on bats in their areas. We can then put all of this information together to see how well bat populations are faring at the UK level and use the results to ensure conservation work is focused where it is needed. But if that wasn’t reason enough to monitor bat populations, there is more…. What surprises a lot people is the diversity of bat species around the world, from fruit bats in Australia to tiny pipistrelles in the UK. In fact bats account for about a fifth of the world’s mammal species, that’s well over a 1000 different species of bats! In the UK we have 17 different breeding species of bat. They all are active at night, flying around our cities and countryside searching for and catching their insect prey. Each species has different needs, some roost in buildings others in trees, different bats spend their time foraging in different habitats and eat different insects. The common pipistrelle, one of our smallest and most widespread bats, can be seen busily flitting about around dusk in many gardens and parks across the country, feed on tiny flies, hoovering up thousands of midges and mosquitoes every night. Some of our bigger bats like the noctule need a bigger meal to keep them going and will eat larger insects like beetles, and some bat species have very particular needs and will only be found in the best areas of old woodlands where their favourite moth food can also be found. Different bats, in different habitats eating lots of different insects means that bats can tell us a lot about habitats and ecosystems. And as bats are found across the world and sensitive to change we can try to use bats to track global change. In short if we know how bats are doing we know more about the state of our planet. Bat detecting/ Bat Conservation Trust. Bat monitoring can be done in a number of different ways and keen bat workers can be found carrying out bat surveys at all times of year – standing outside buildings on summer evenings carefully counting bats as they head out from their roosts to feed; clambering around winter bat sites peering into cracks and crevices to search for hibernating bats; or wandering around the countryside armed with bat detectors looking for bats in different habitats. All these different monitoring methods produce a lot of data, and the data needs to be entered, stored, processed and analysed. The Bat Detective website will help us to analyse bat data and develop more efficient methods to process the vast amount of data our monitoring produces. So going back to my question on why it is important to monitor bats, I could simply say because it keeps me in work! Or because I love bats. But there are so many better reasons for us to know how our fascinating and furry friends of the night are faring, from assessing the health of habitats to monitoring global change, there is still so much to learn from bats. I’d like to help, but have a poor connection. It takes forever to download big files. What are the computer requirements? I do think the advert above should be removed!